What is CloudFlare? 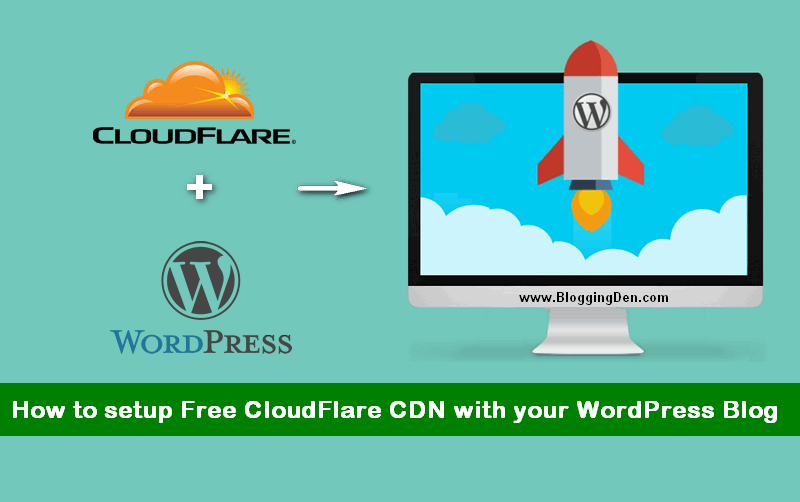 How to Connect Free CloudFlare CDN to your WordPress Blog? 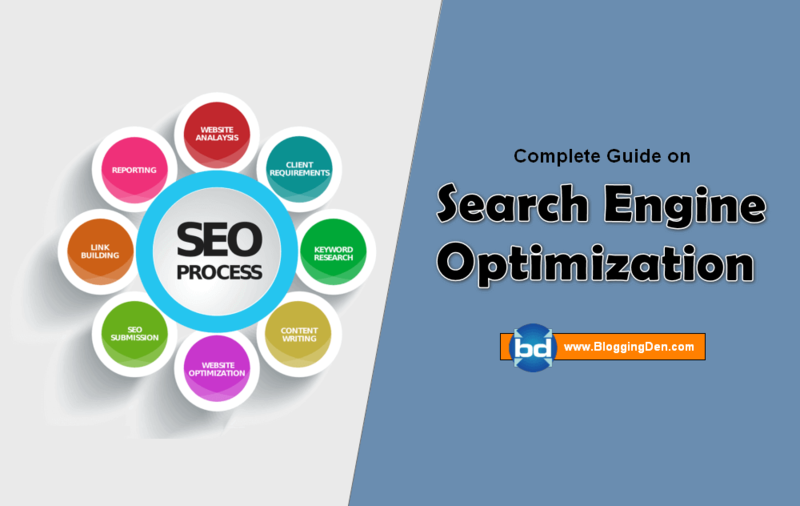 In the page loading improvement methods, there are more techniques like Image optimizations, Cache plugin using, and using a good Content Delivery Network (CDN) are more popular and highly recommended methods to improve page loading speed. There are hundreds of content delivery network Providers available on the web. Here the Free CloudFlare CDN is the best option for basic bloggers. Here I am discussing a special free CDN service for every WordPress blog. That is CloudFlare CDN services. What is a CDN? CDN means Content Delivery Network. 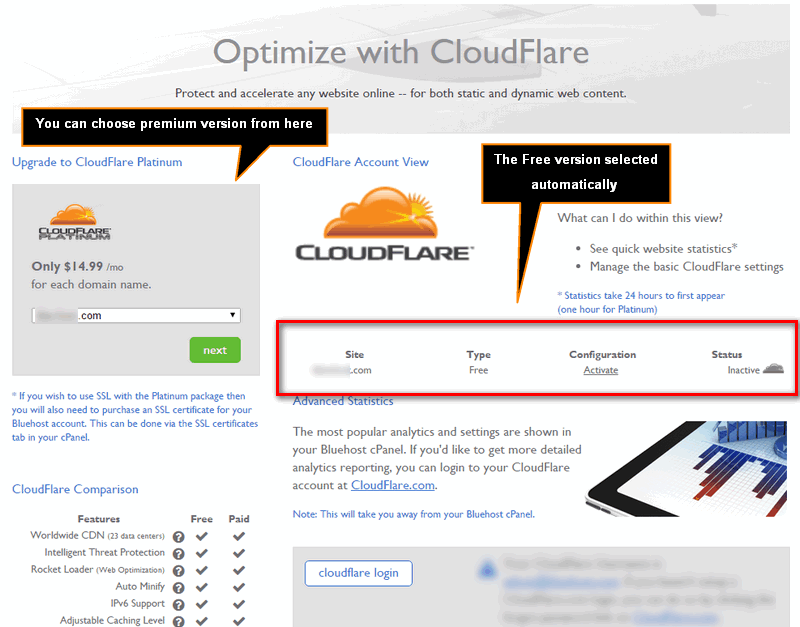 How to configure Free CloudFlare CDN? How to authenticate your WordPress blog with CloudFlare CDN? CloudFlare Inc is a US based company. The company is providing few of the services like Content Delivery Network (CDN), Distributed domain name services, and Internet Security Services. The CloudFlare CDN service helps you for network projects, speed up, and it improves availability to your blog or mobile app. The headquarter of the CloudFlare company in San Francisco, California. The branch server offices are located in London, Singapore, Champaign, and Austin. These are the basic CloudFlare CDN locations. It was started in July 2009. The founders of this Free CloudFlare CDN Company are Matthew Prince, Lee Holloway, and Michelle Zatlyn. Now it is one of the top CDN providers. This is the best CDN for WordPress users. It also provides an extra layer of security by challenging attackers and spambots. The CDN CloudFlare DDoS security is very good. 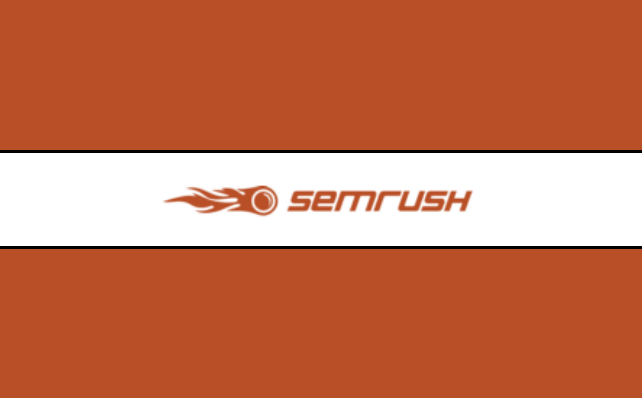 Finally, the CDN filters the unwanted traffic before reaching your server. The above features help you Server load decreases gradually and the performance increases. It helps you to serve the cached version of the blog page when your main server goes down or offline or in maintenance mode. Here the basic CloudFlare CDN service is free. “CDN is built on a distributed network of the data content distribution network. CDN role is streaming media server clustering technology, a stand-alone system to overcome the shortage of the output bandwidth and concurrency disadvantages can greatly improve the system supports concurrent streams number, reduce or avoid adverse effects caused by a single point of failure. CDN load balancing technology using the global user access point closest to the user’s normal work stream media server, streaming media server by a direct response to user requests. Servers if users want to access the content will automatically fetch the content from the origin server and provide to the user based on the configuration. IPTV can be used to provide VOD services CDN, the distribution of video content through the CDN to CDN near the client node, can ensure an end to end quality of service to a certain extent“. Recently this CDN services became popular among individual owners accelerated CDN technology. When we use the foreign host, the access speed is often a problem to worry about. Now do not worry about the speed of the site to open the domestic fast, and now the use of distributed services that synchronize CDN services directly. To our latest line to open the site, greatly improving the user experiences. The CloudFlare CDN is the first to provide, but also one of the best CDN service providers today. 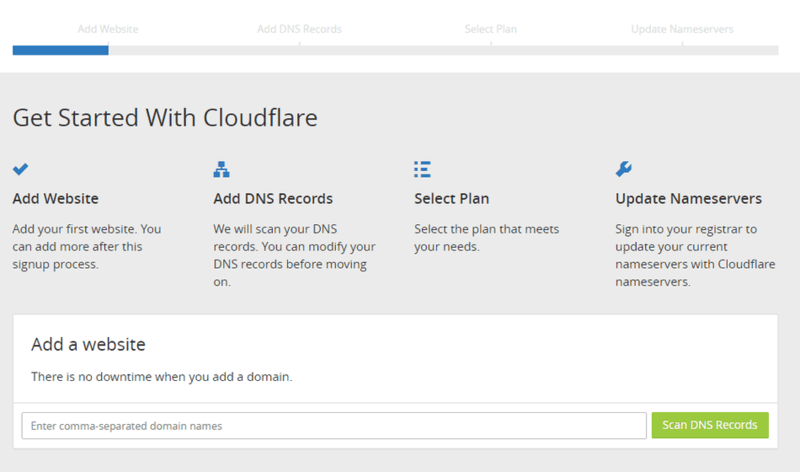 How to use CloudFlare and its Configuration? How to use CloudFlare with WordPress? should I use CloudFlare? These are the common questions before using Free CloudFlare CDN services. Here I wrote a complete tutorial on How to connect your WordPress blog with Cloudflare CDN service. Just follow below steps carefully. Bluehost is one of the best web hosting company since 2003. The web hosting company owned by Endurance International Group. This is my all-time favorite hosting. 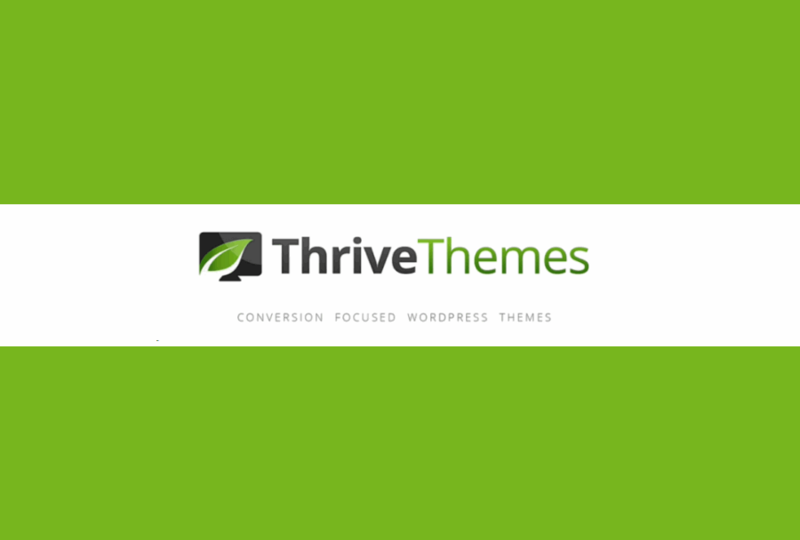 There are plenty of amazing features available for WordPress blogs. 24X7 customer support and they are using most advanced server configuration systems. The Bluehost gives CloudFlare WordPress hosting for their customers. If you are not having Bluehost account, no problem. This is the correct time to grab the Bluehost coupon at cheapest prices. (The offer link added the below link also). If you do not know how to buy this, I wrote on How to register a new Bluehost hosting account. After purchase, you need to install WordPress on your new hosting server. If you are already having Bluehost account with running blog skip the above steps and follow the below steps. The page will be redirected to the Cloudflare integration initial step. Here the free version will be automatically activated. 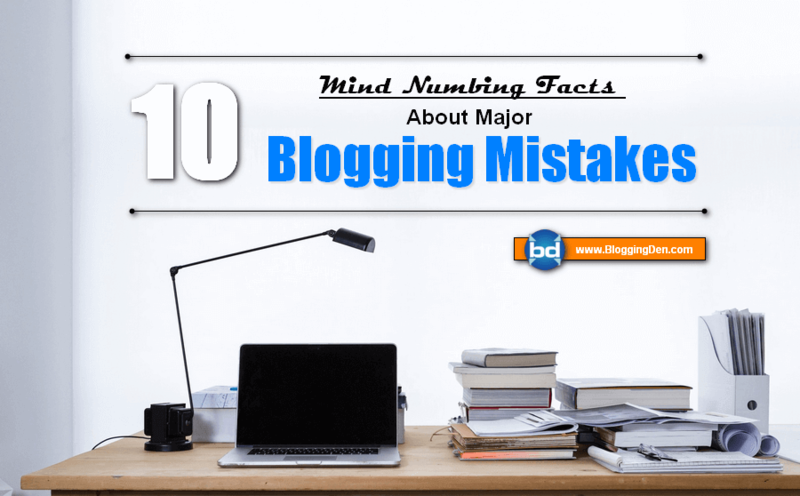 This is enough for basic bloggers and WordPress users. If you are running a business blog you can choose the domain name and its premium plan then click on NEXT and follow the instructions which are provided on the screen. A Small Orange, Hostgator , GreenGeeks are also having the CloudFlare CDN icon to integrate hosted blogs. If you are not using Bluehost services follow CloudFlare CDN setup below. This is a very easy process. It takes less than 5 minutes. Go to CloudFlare official page then clicks on Signup button at the top of the page. 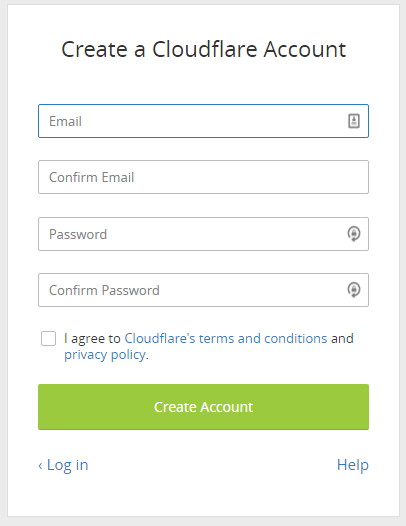 Now enter your Email ID and Password and check the I Agree on Cloudflare Terms. 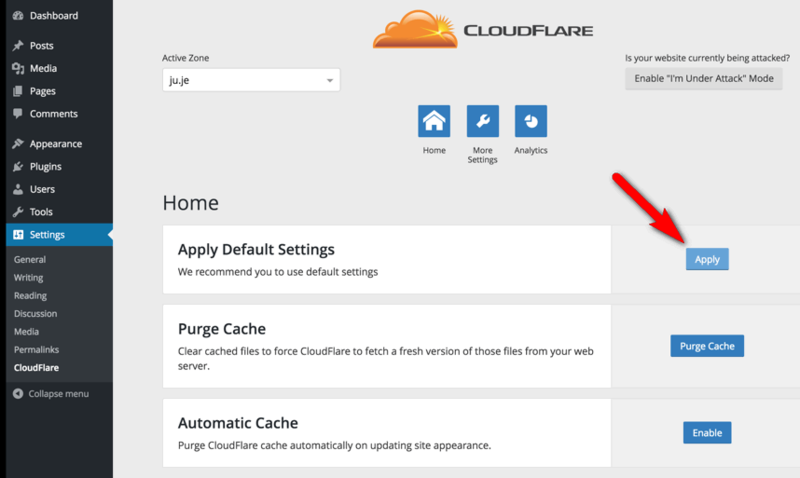 Then click on Create account now to proceed to create a CloudFlare account. 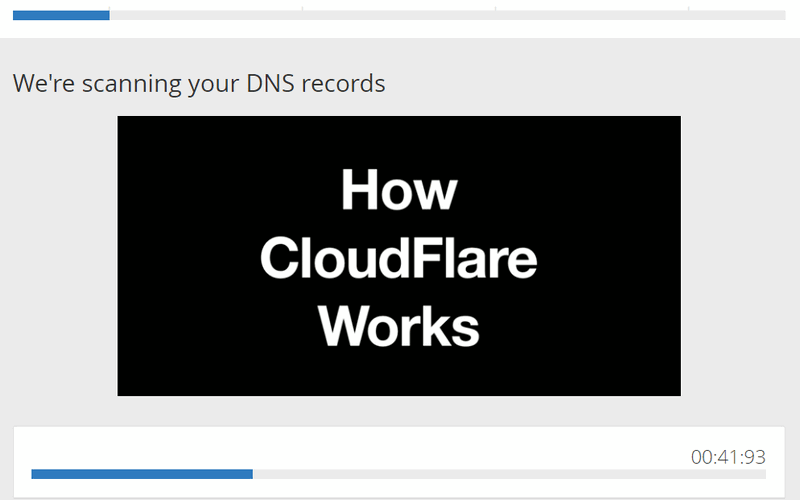 The CloudFlare service starts the scanning of your domain’s DNS records. It takes approximately 60 seconds to complete the scan. After finish Scanning, just click on Continue. 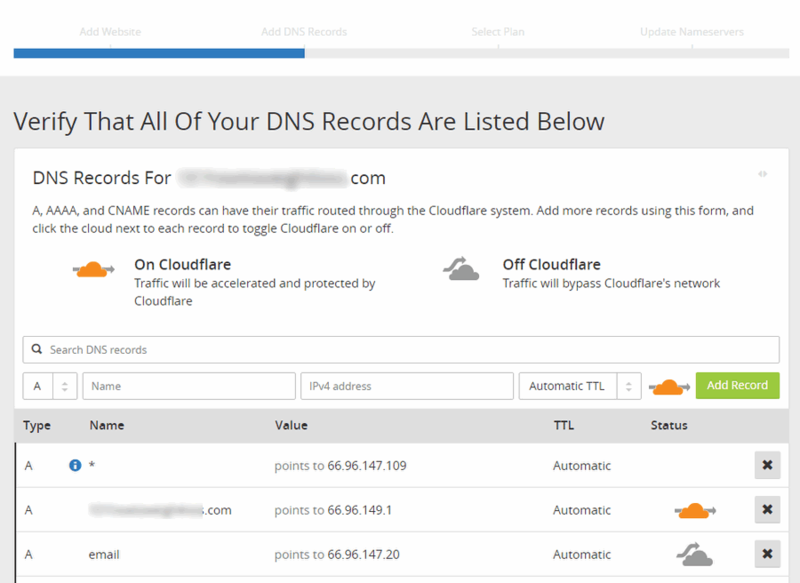 After finishing the CloudFlare CDN scan, they display all the DNS records. Here decide which subdomains you want to enable CloudFlare or bypass CloudFlare. Note: Do not touch any MX records through CloudFlare. 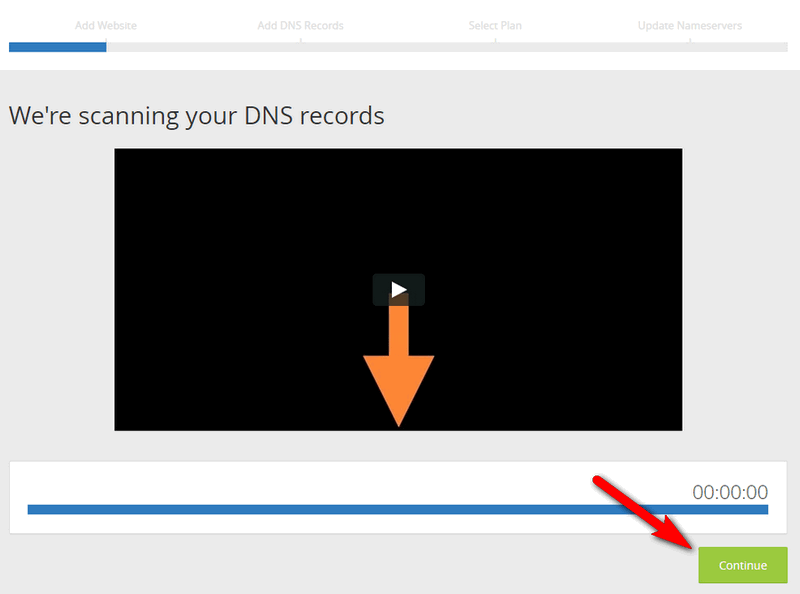 If you add any additional records, add your DNS records and click Process and Continue. Now choose the plan, which is suitable for your needs. 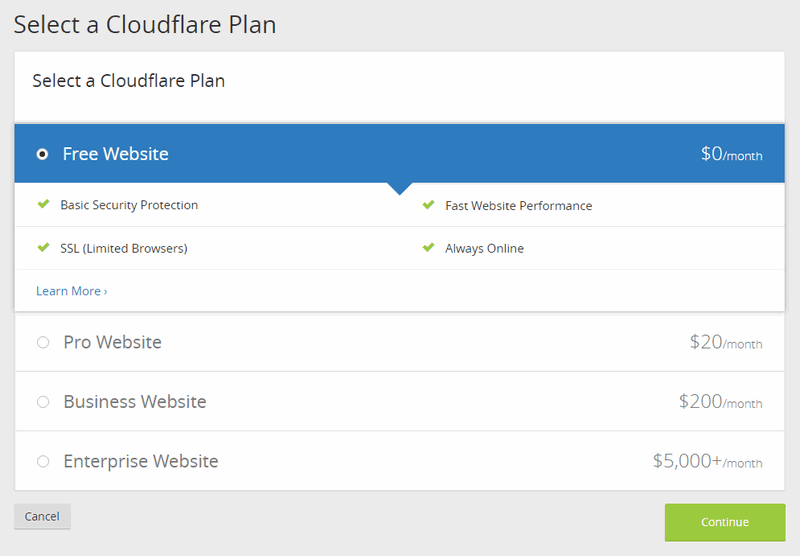 Here I suggest you CloudFlare CDN free plan for blogging newbie. But for business blogs, you must choose the better premium plan from CloudFlare CDN pricing as per your needs. Then click Continue button. Now the Cloudflare dashboard is ready and checks the settings carefully. After above last step, the Cloudflare providing two different NameServers for your domain. Copy those nameservers into notepad. 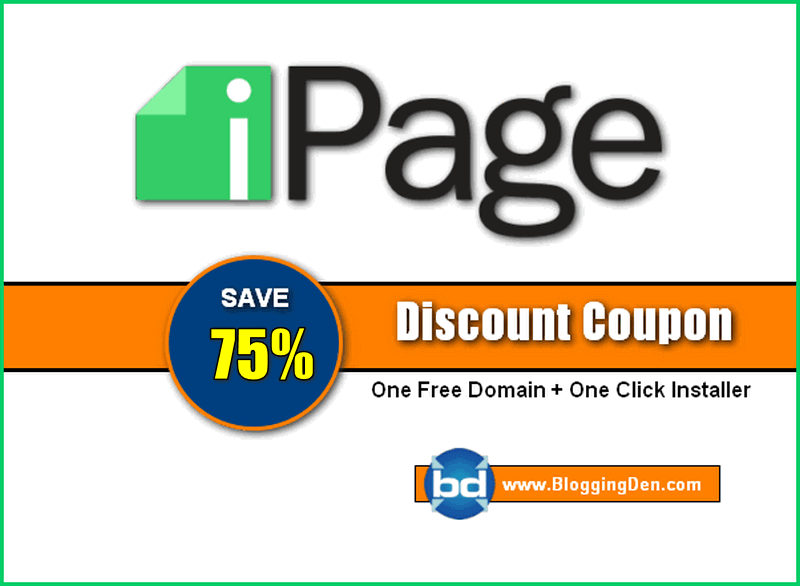 Now it is time to go for your domain registrant account. If your domain purchased from Godaddy, then login into Godaddy account by using the credentials created at the time of Domain registration. 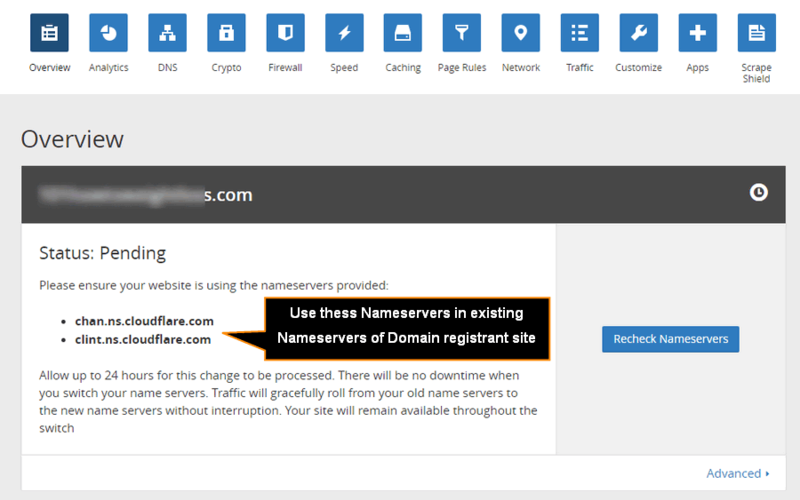 Now click on Manage DNS button, then go for Nameservers and click on Change button and choose a Custom option from the drop-down menu. Add the two Nameservers provided by CloudFlare scan instead of the existed nameservers. Then Save the changes. It takes 48 to 72 hours for the nameserver information to propagate. After complete the propagation, you will receive the confirmation from the CloudFlare CDN team. That’s it. Now your Blog is ready for CloudFlare integration and authentication. 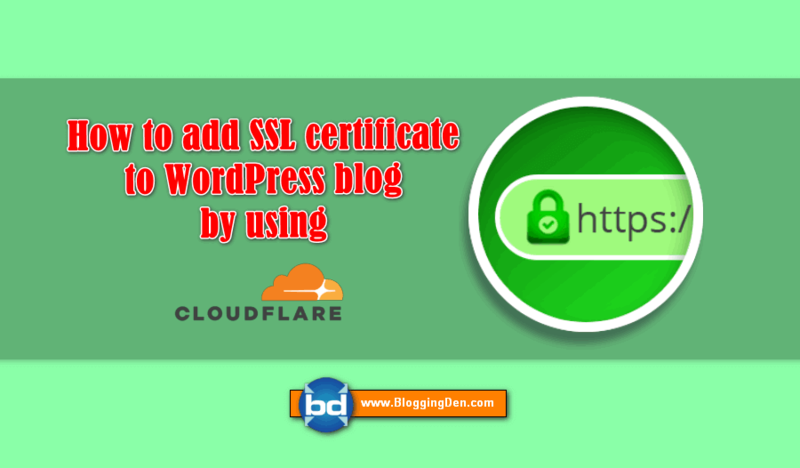 After completion of the above steps in the CloudFlare integration, you need to do one more step to authenticate your WordPress blog by installing CloudFlare WordPress Plugin. 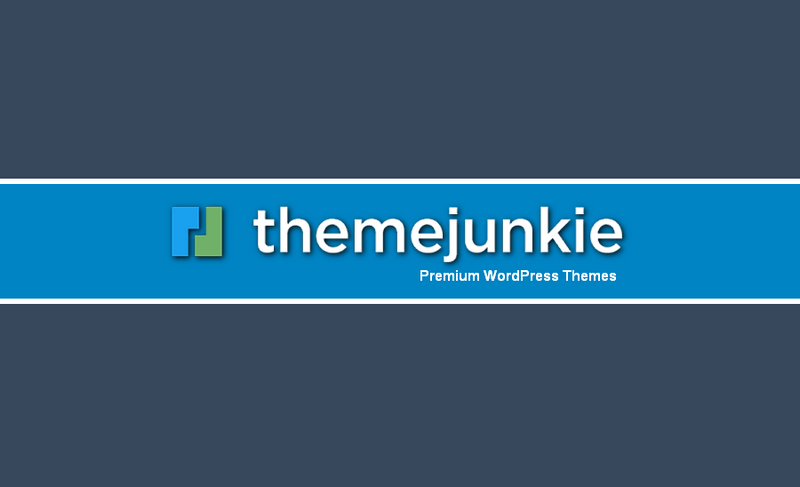 This plugin helps you to check the IP address of the commenter in your blog. It improves the protection of your website/blog from spammers as they get reported to CloudFlare. This plugin is working with your blog if you configure the CloudFlare CDN by using the above basic steps. Now it’s time to install CloudFlare WordPress Plugin. To do this follows the basic steps below. To install the plugin, login to WordPress dashboard and go to Plugins > Add New. 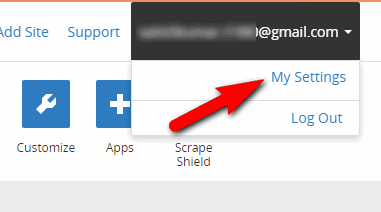 In the next screen (CloudFlare plugin Settings page), enter Email and API Key. 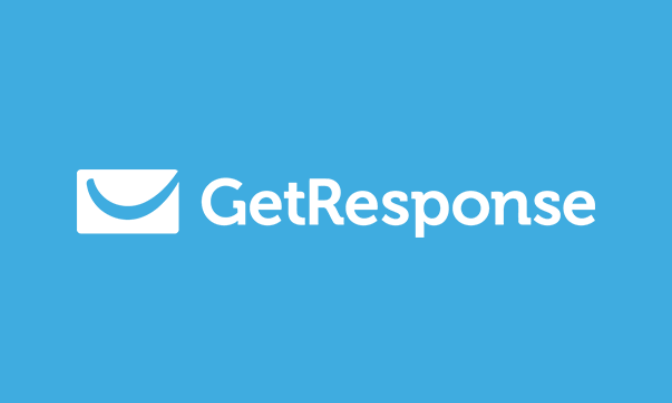 Here Email means the registered Email in the above integration step. 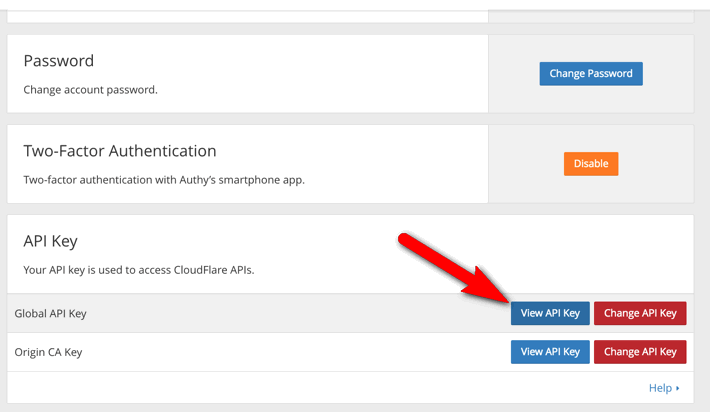 To get API key, go for you free CloudFlare CDN account, and then go to My settings. The API key is available on the Account > API Key Section. Click on View API Key at Global API Key, then copy the CloudFlare API Key and paste in the Plugin settings page and click on Save API Credentials. After API authentication, you will get the Default settings page. Just click on Apply from the Apply Default Settings. 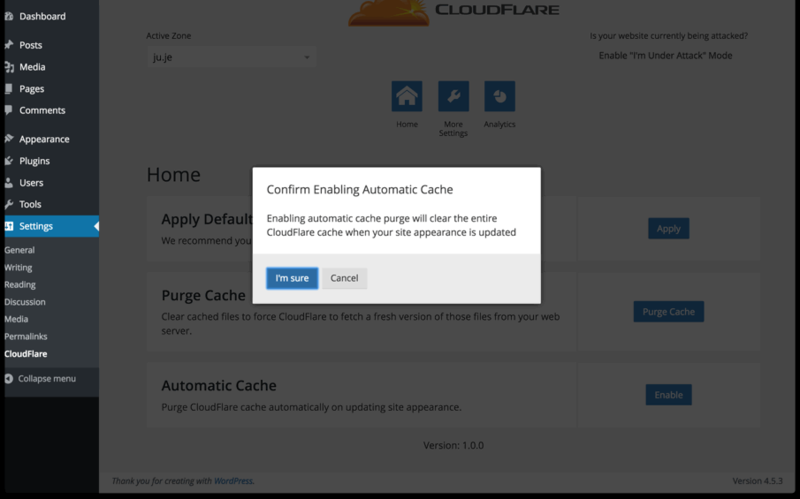 After clicking on Apply button, your Purge cache and Automatic Cache are allowed you to automatically flush the CloudFlare cache. You must enable this too. CloudFlare CDN can improve security and access speed of the site. If your site is added CloudFlare, then the site will first flow through their worldwide network of intelligent routing. CloudFlare will optimize your pages to make your website visitors experience faster page load times automatically and for better performance. The above CloudFlare CDN basic optimizations are very important. 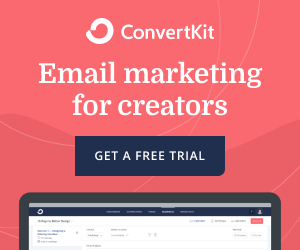 No doubt this is best free CDN for WordPress user. This means the Free CloudFlare CDN website will have significant performance improvements and reduce spam and other malicious network attacks. 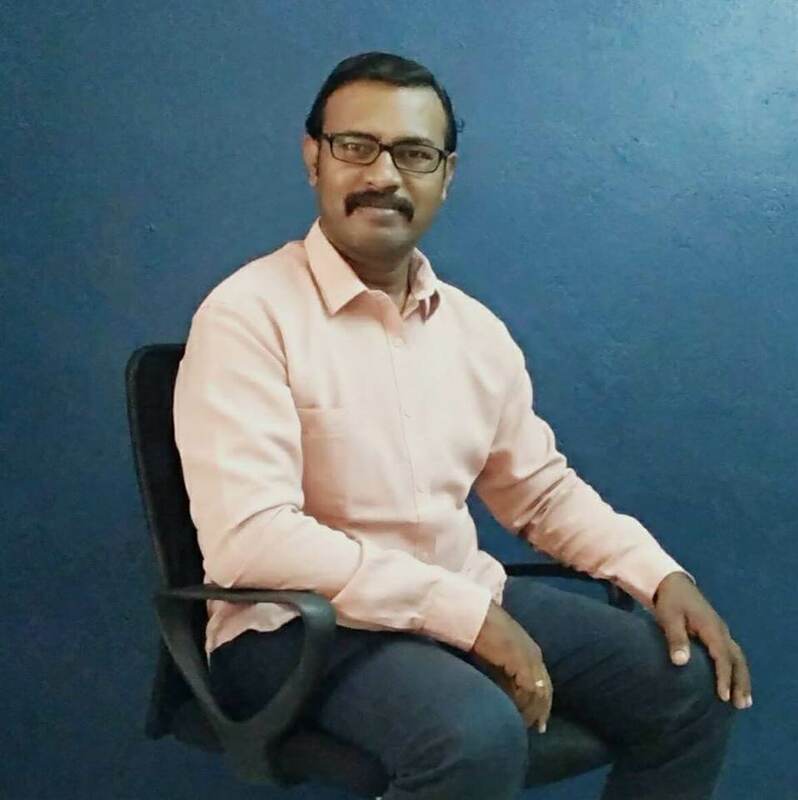 really thankful post uploaded by you..all steps are followed by me..it works reall best..thanx a lot…. Loving this step-by-step tutorial! It’s a good one! Thanks for taking the time (and all of the screen shots!) 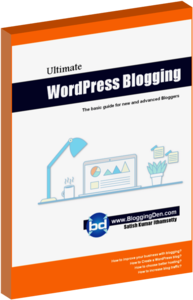 to help walk new bloggers through setting up their WordPress blog! It’s a very helpful resource to have. Welcome to BloggingDen. CloudFlare is providing excellent loading speed for my blogs. Thank you for your valuble feedback.